Lia has never been a brilliant sleeper. As a baby, she didn’t sleep through until she was 7 months old, when I discovered the power of white noise. Since then, she’s been sleeping through most nights, but takes a long time to get to sleep and generally wakes at least once in the evening. When I was offered the opportunity to review the Golden Bear Sleep Tight All Night toy, I was delighted. We’d stopped using white noise over a year ago, but Lia’s sleeping never quite resolved itself. 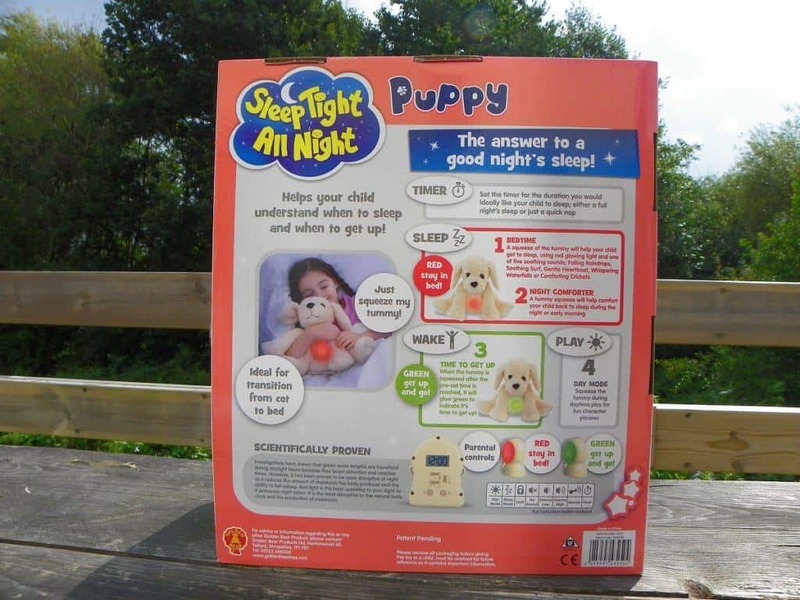 As well as being a cute cuddly toy, the Sleep Tight All Night puppy offers some great solutions for a good night’s sleep. 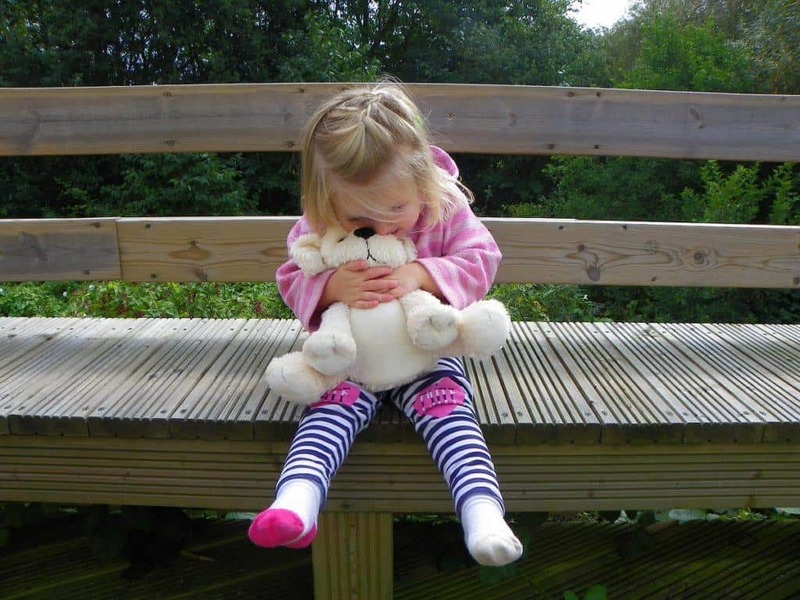 Lia was delighted when her toy arrived, but unfortunately she insisted on naming it herself. And thus, the Sleep Tight All Night puppy shall henceforth be known as Nigel. During the day, Nigel is a fun playtime buddy. When you squeeze his tummy, it lights up in green and he talks to you. He comes out with lots of different phrases from telling you he wants to run around to asking for a hug. 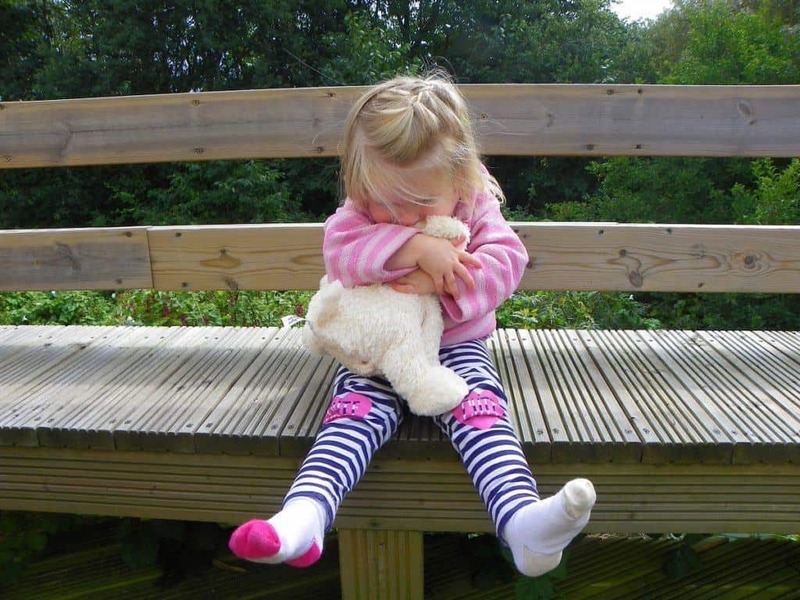 Lia quickly fell in love with Nigel, carrying him around with her and chattering away to him. At night or at nap time, I set Nigel’s timer for however long I would like Lia to sleep for. The timer only goes up to 12 hours and if I’m honest I’d like to be able to set it for a bit longer. She’s usually in bed by 7pm and at the weekend I’d like to have the opportunity to con her into staying in bed until at least 8am. We all do it, right? Setting the timer is easy and I can also select from several soothing sounds that Nigel will make. I like the rain noise, because it’s the same noise we used to use to get Lia to sleep as a baby. Once the timer is set, Nigel’s tummy glows red and he makes the selected noise for 15 minutes. The glow then dims and the sound gets softer for a further five minutes before turning itself off. 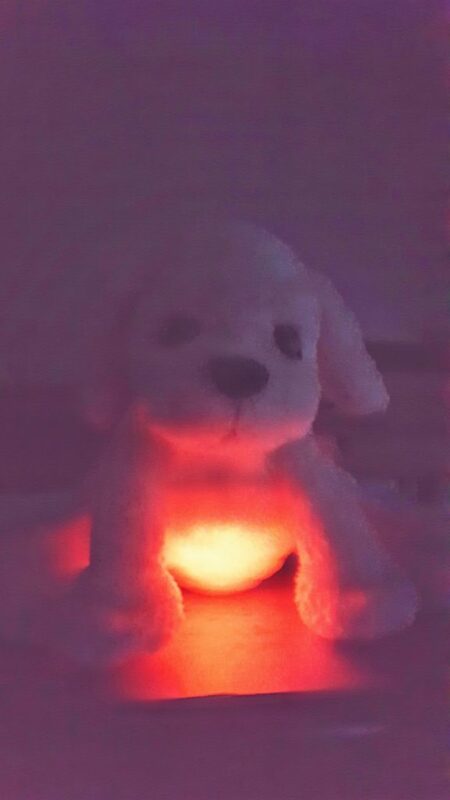 If Lia squeezes Nigel’s tummy during the night, the dim red light and the low sound will come on for five minutes. Once the timer has reached morning, a green light comes on when she squeezes his tummy. This is Nigel’s way of telling her whether it’s still night time, or whether it’s time to get up. I really like this concept and the noise has definitely helped Lia to get to sleep a bit quicker. She tends to nod off within about ten minutes, rather than spending three hours every evening singing The Grand Old Duke of York. Unfortunately, Lia doesn’t want Nigel in her bed in the evening, she’d rather he sat next to her. But when he’s not in her bed, Nigel is vulnerable to predators. Namely a four year old predator going by the name of Libby. So during the day, Lia and Nigel are inseparable. But at night, Nigel is sleeping with somebody else. On the plus side, Lia can still hear the rain sound which settles her down to sleep. And Libby loves that Nigel will tell her whether it’s morning or not. So whilst I’m a little disappointed in Nigel’s infidelity, it’s not entirely his fault. And he’s definitely a welcome addition to the bedroom, albeit not to the bed we were anticipating him sleeping in. Please note, Nigel was provided to me (us) for the purpose of a review and I was compensated for my time. 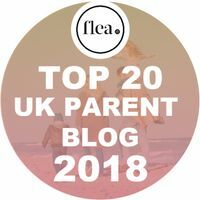 All views, opinions and ridiculous names for unfaithful cuddly toys are my own (and Lia’s). 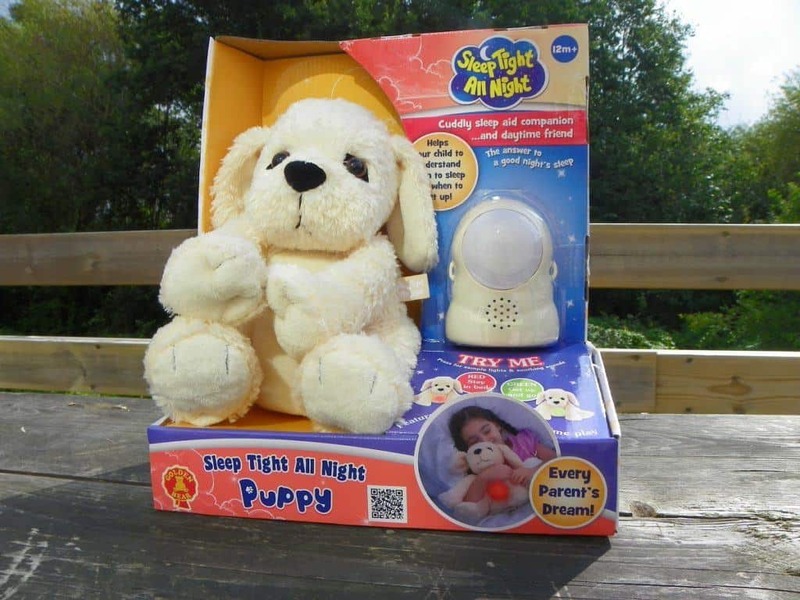 If you’d like to win your own Golden Bear Sleep Tight All Night toy, you can enter using the Rafflecopter below. Please read my competition terms and conditions before you enter. 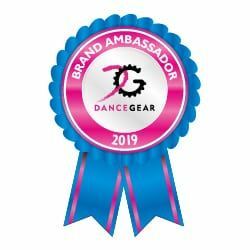 Check out my other competitions too, there are some great prizes available! I would ask my daughter to choose his name. I think I would just call him Cuddly. I always let my son name his own soft toys. I have to be honest, a lot of them are called Mr (insert type of creature) so I’m guessing Mr Puppy or he’ll name it after his favourite of his Nanny’s dogs, which would be Benson. maybe #SleepTightAllNight bear could be called Arabella? well, he could be a she!! I would call him George, in memory of our little hamster. I think he looks like a cookie. I would call him Cozy Colin, no idea why, it just appeals to me! Maisie after my friends dog who looks like this! my neice said she would call it petal because she likes flowers! I will call him cuddle as he look so cuddly. It’s just perfect. My daughter would most likely name her after a tv character like Skye. I would call him Mylo. He has similar looking eyes to my mum’s dog, also called Mylo. I think snuggles would be the perfect name! I would call him ‘Hug Me’ because who doesn’t need and want a hug. I would go for Duffy, but it is hard to pick a name. Why because he looks like the ‘fir’ around the old 1970’s duffle coats. My little boy is very literal and I can almost guarantee he would name this ‘dog’. 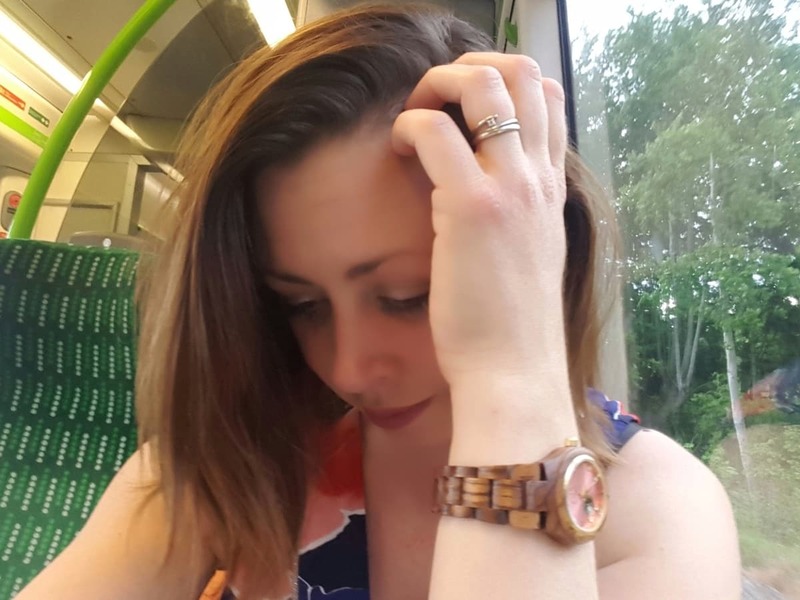 I would leave it upto my great niece to name it; but once I asked the 7 year old what she would call a dog and she told me ZOE, so I think that is what it would be named… its also a pretty name dont you think? I think I would call him Stanley because the name would stick. I will name him Roger! I have no idea why! Aww we would call him Teddy it’s our favourite name. She would call him george after our dog! Bunny, because our son wants a pet dog (which he can’t have!!!) and would name it Bunny. Chase. He’s my nephew’s favourite character on Paw Patrol. I would call it fudge as it looks so sweet like fudge! Mutty – because that’s what the dog we had when I was young, a sweet natured Labrador. My great-niece says that she would call him Jeremy. If he was mine I’d call him cuddles but I’d have to let my little boy choose the name! I would call him Plushie because he’s so cuddly. Florence would love this and I think we will call it ‘Cuddles’ for the obvious reason! Toby after my childhood dog. Oh, I think he looks like an Ernie. Yes, he’s definitely a Ernie. I would call him Dormie from the french dormir to sleep. I think my goddaughter might call him Thomas, after one of her favourite train characters. 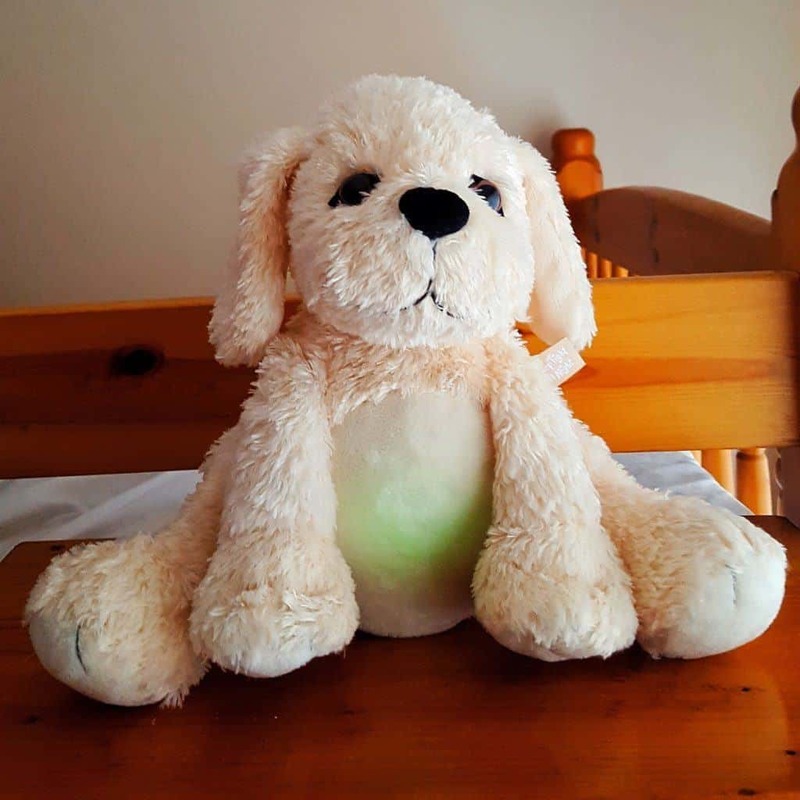 Doggie – it is a name that my son calls all stuffed dog toys!!! 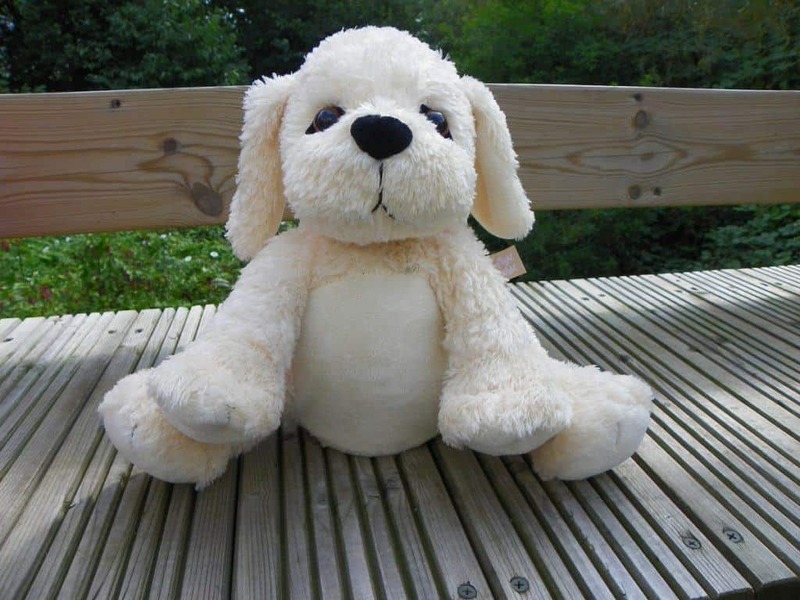 I’d call him Snuggles because he’d be great for my baby granddaughter to snuggle up in bed with! I would like to call his Sebastian, but I doubt that get approval from my daughter who has a Lion teddy called Tiger. 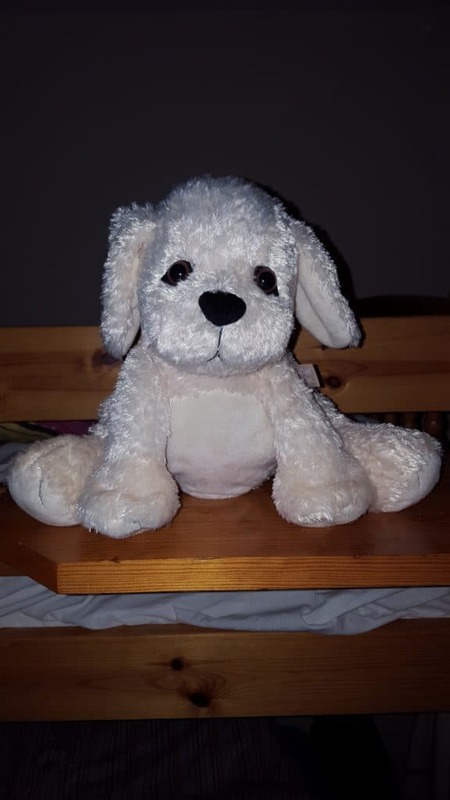 I would call him Snuggles as it’s rather cute just like him.He could become a very special friend to my little grand-daughter who is such a light sleeper.It sounds such a marvellous idea,fingers crossed I may be lucky and her parents can get a night of unbroken sleep ! My daughter wants to call him Frazzie because she thinks it is really fuzzy an she likes the name. We would call her Mimi because every pet we ever owned was called Mimi after the character of the first book I owned. I hope that if it is a he he’s not bothered by the rather feminine name. My Granddaughter would probably call him Doggie! She is at the stage where all things are called by what they are rather than a name. Personally I’d call it Jasper. My grandson says flips after our dog!